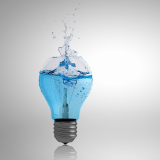 The Department of Water assists the Minister for Water in administering current legislation. 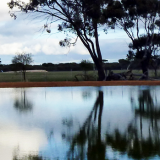 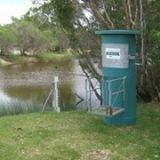 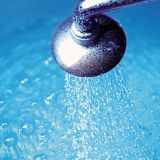 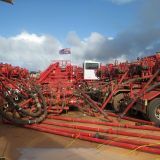 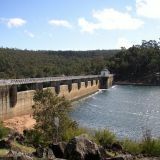 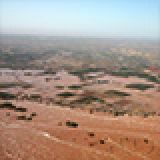 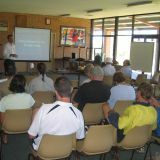 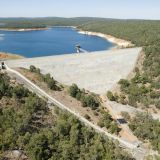 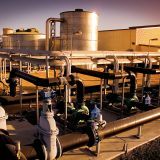 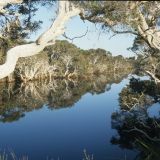 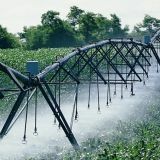 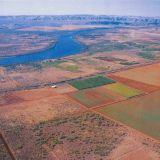 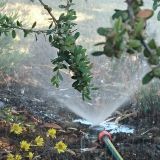 The new Water Services Act 2012 marked the beginning of a new legislative era for water services in Western Australia. 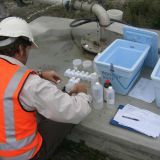 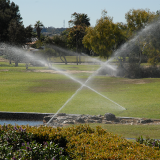 The Act reflects the requirements of modern water service delivery. 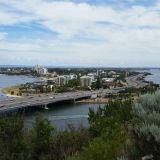 It replaces a complex framework of nine legislative Acts that had operated for more than a century. 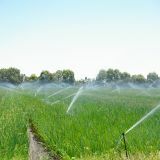 It also makes it easier for new water service providers, in areas of supply, irrigation, sewerage and drainage, to enter the market and allows for increased competition. 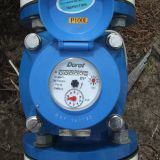 The Act also introduced new customer protection systems in the water services area. 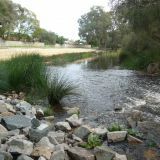 Water resources management is currently managed under six separate Acts. 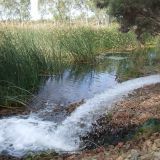 The department is leading the development of a new water Act and supporting legislation that will deliver more effective water resources management solutions for Western Australia. 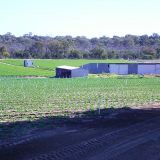 For more information, refer to the current Western Australian legislation. 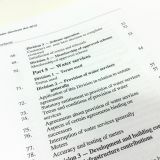 Current legislation for which the Department of Water assists the Minister for Water; legislation reform.